Like far too many children in the Rochester City School District, Jaime often left his desk empty at Rochester City School #46. The first-grader was missing school and falling behind not only in reading, but in his verbal and social kills. A friendly visit to Jaime’s home revealed not only the obstacles that were keeping him from school, but also a simple and effective solution: An alarm clock. Class starts at 7:30 a.m., and Jaime’s mom, who works nights, was having a hard time waking up in time to get Jaime to the bus, which sometimes arrived as early as 6:45. The alarm clock acted as a “second level of assurance” that Jaime and his mom would wake up on time. Jaime’s story isn’t unique. When efforts to fight chronic absenteeism began in the 2013-14 school year, more than one third of children in kindergarten through third grade were absent at least once out of every 10 school days. 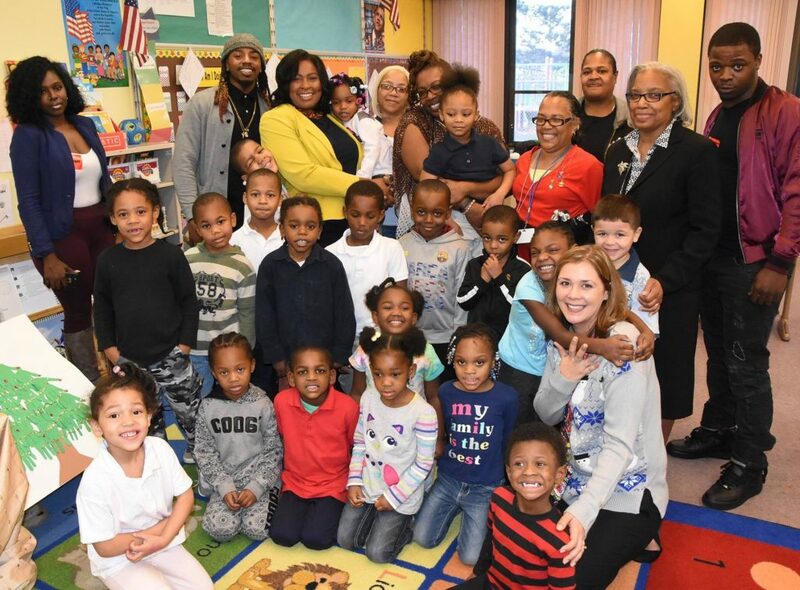 Since then, hundreds of visits have been paid to the homes of students in Rochester, New York, in a citywide effort by StriveTogether Cradle to Career Network member ROC the Future to improve attendance and, as a result, improve early grade reading. ROC the Future is a cross-sector alliance of more than 100 organizations and individual leaders working to improve outcomes for children in the Rochester City School District. Poverty is common among Rochester students, with 93 percent of K-3 students eligible for free and reduced lunch. Of urban centers across the nation, RCSD ranks fourth in child poverty. Getting children to school, where they can, at the very least, receive necessary nutrition, is a vital first step in creating better early readers and more successful students, said Jackie Campbell, director of ROC the Future at the Children’s Agenda, the backbone entity for ROC the Future. In 2014, with just 5.5 percent of RCSD third-graders meeting grade level standards, ROC the Future began a multipronged effort to improve scores. By supporting better attendance and improved participation in summer instruction, the schools and the community joined forces to create better readers, better students and, eventually, more high school graduates. These efforts were recognized not only with higher reading scores, but with three 2016 Pacesetter awards from the Campaign for Grade-Level Reading. The Rochester community earned these awards for its attendance initiative, strides in summer learning and the resulting improvements in early grade reading. Just as the simple solution of an alarm clock helped Jaime wake up on time for school, a simple change in the district’s recording method exposed chronic absenteeism in the district, said Jerome Underwood, former director of youth development and family services at RCSD. Before its attendance initiative, Rochester’s schools used an attendance recording system that defaulted to students’ status to present. Unless a teacher marked a student absent, they were assumed to be in class. The problem with that system became tragically clear, Underwood said, when a 14-year-old shot and injured a police officer. The incident took place while the student should have been in school. The current attendance system, which requires teachers to record whether each student is in class each day, was the first step in a multifaceted approach to fighting chronic absenteeism. Unlike older students, who might skip class for a variety of reasons, early elementary students don’t decide for themselves to stay home. To find out what was keeping parents from making school a daily habit for their children, ROC the Future’s newly formed Attendance Collaborative Action Network committed to finding ways to improve student attendance. The group of community volunteers and district professionals began monthly attendance blitzes targeting families whose K-3 students were missing school more than 10 percent of the time. “It’s a friendly knock to find out why the child isn’t coming to school on a daily basis. Our volunteers ask questions about the challenges a family is facing, what’s keeping children from attending school and what the district can do to help,” said Underwood, who led the attendance initiative before becoming president and CEO of Action for a Better Community, Inc., earlier this year. Teams of school representatives and community volunteers set out to identify obstacles and to help families overcome them. Transportation issues, mental health problems, work schedules, substance abuse and other family situations all affected attendance. Families of children who were chronically absent weren’t scolded, but rather connected to resources such as counseling, health care and after-school programs that could support them with their challenges. ROC the Future’s efforts quickly paid off, with target schools showing an 11 percent reduction in chronic absenteeism in the first year. In 2013-14, 36.5 percent of children in kindergarten through third grade were absent 10 or more percent of the time. By 2015-16, that number was reduced to 27.6 percent. That decrease translates to 1,050 more children in their classrooms. Improvement was seen at all four grade levels, with the biggest change occurring among second-graders. From June 2014 to June 2016, 368 more second-graders were attending school more than 90 percent of the time. Of the 27,000 students in Rochester City schools, about one third are considered chronically absent — attending 90 percent or fewer of scheduled school days. That number peaks in the winter. “We found it’s not just the cold that is keeping people from sending their children to school in winter. Rochester is one of the cloudiest places in the country. Seasonal affective disorder is a real problem for many people here,” Campbell said, referring to a type of depression caused by a lack of sunlight. And with an average of 84 inches of snow a year, transportation can be an obstacle for some parents and students. Others just don’t want to head out in the snow, ice and cold, Campbell said. Cold Can’t Stop Us is a multifaceted, communitywide campaign to help families face winter and get their kids to school. Billboards remind parents of the importance of getting to school, no matter the weather, and incentives are offered to students and classrooms that meet attendance goals. Community partners collect and make available winter weather gear to make walking to school safer and more comfortable for children who might lack gloves, scarves and hats. Parents are incentivized, too, with the chance to win museum passes for the entire family for getting their children to school. Other incentives include Motivational Mondays, where children are welcomed back to school with a mini celebration each week. 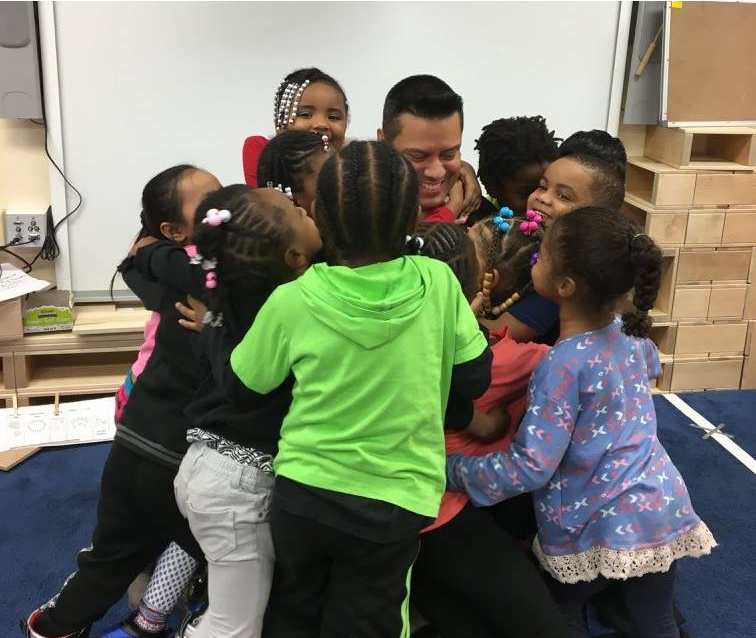 Eight of 10 target schools saw improvement in attendance by at least one grade level in the first two weeks of this winter’s Cold Can’t Stop Us campaign. As the district continues to strive toward a 97 percent attendance rate, attendance blitzes continued throughout the winter of 2017-18. The January blitz saw 40 staff and volunteers conduct home visits to more than 100 homes. Although summer break provides children time to relax and enjoy the warm weather, it also gives them time to forget what they learned during the previous school year. Even children who consistently attend class during the regular school year can face a significant loss of knowledge and ability if learning isn’t reinforced in June, July and August. “We call it the summer slide,” said Kelly Bauman, director of expanded learning at RCSD. In 2012, RCSD began a focused effort to attract more students to summer school and to measure summer school’s effect on their ability to retain information. All incoming Rochester third-graders were tested before leaving for summer break and again after their return. 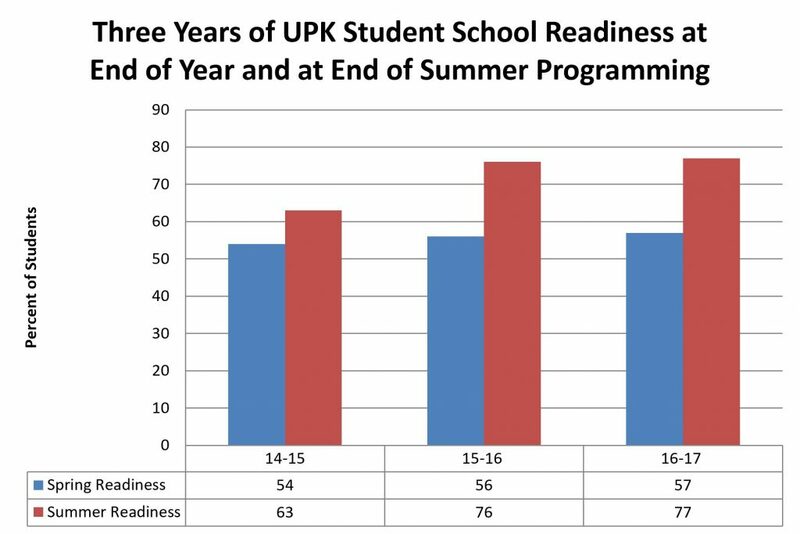 Ninety percent of those who attended summer school maintained or improved their reading, while only about half of those who didn’t attend summer school accomplished the same. Since then, the Rochester district has taken even bigger strides to improve summer learning and to avoid summer slide. The five-week summer school program now includes full 8-hour days of instruction. Half-day programs just don’t work for Rochester families, said Michele Alberti, executive director of school innovation for RCSD. Working parents find it difficult to get kids to and from programs midday. The longer day, along with improvements in available transportation, have eliminated significant obstacles for parents and improved summer school attendance, Alberti said. By the summer of 2015, these changes helped to draw 53.4 percent of K-3 students to summer school on a regular basis. This year’s summer school program will include a mobile innovation station that will allow families and students to engage in hands-on STEM, art and literacy activities. Bauman said there is also an effort underway to incorporate art into the summer curriculum, since research indicates a connection between the arts and grade-level reading. “Attendance is not the ultimate outcome, but the first step toward creating better learners,” Campbell said. Improved attendance and better summer learning both contributed to the realization of the district’s overall goal of creating better early readers. Standardized testing shows a 5 percent increase in the number of second-graders reading on grade level from fall 2014 to fall 2015. Third-graders also showed improvement. In 2014, 5.5 percent of all third-grade students in RCSD met or exceeded state standards. By 2016, that number grew to 8.3 percent. 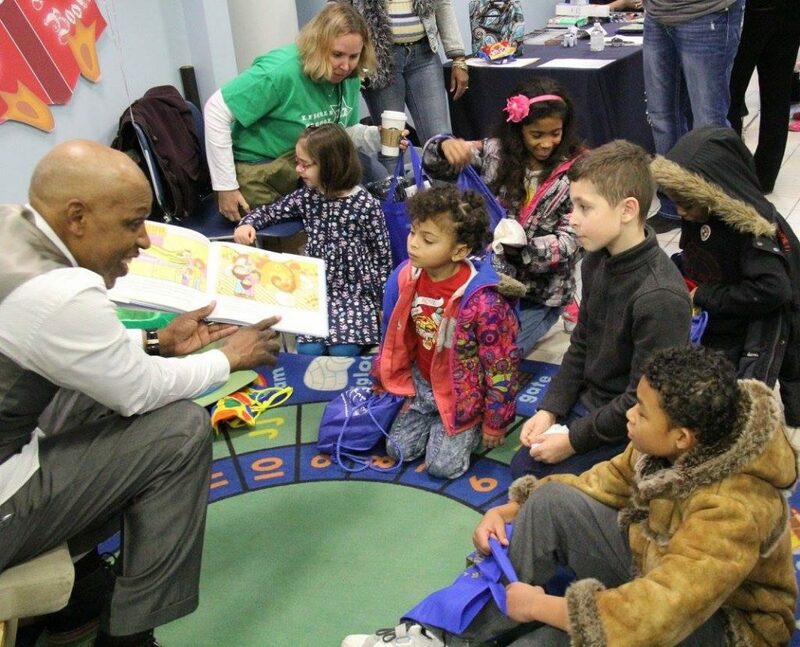 Today, 10.2 percent of Rochester third-graders are reading at level, Campbell said. Although the overall percentage of third-graders reading at or above grade level is still too low, continued growth demonstrates progress, and efforts continue to drive that number even higher. Campbell hopes a new, more culturally appropriate K-2 reading curriculum will further improve early reading scores. The curriculum was created by a committee of RCSD teachers and was piloted this year. In another facet of the community’s effort to improve early reading, 2016 saw the launch of the Parent Engagement Collaborative Action Network (PECAN). This newest group empowers parents to take charge of their child’s education and encourage learning. Underwood said it comes as no surprise that the schools with the best attendance records also reported good relationships between the school and parents. PECAN capitalizes on the power behind that relationship. What changed in Rochester, New York? Chronic absenteeism among K-3 students was decreased by nearly 9 percent between 2013-14 and 2015-16. From June 2014 to June 2016, 368 more second-graders were attending school more than 90 percent of the time. In summer 2015, 53.4 percent of K-3 students came to summer school on a regular basis. 90 percent of approximately 1,200 struggling readers maintained or improved their reading levels over the course summer 2015 — almost twice the rate of students who did not attend the program. Standardized testing showed a 5 percent increase in the number of second-graders reading on grade level from fall 2014 to fall 2015. The number of third-grade students meeting or exceeding state reading standards grew by 2.8 percent from 2014 to 2016. 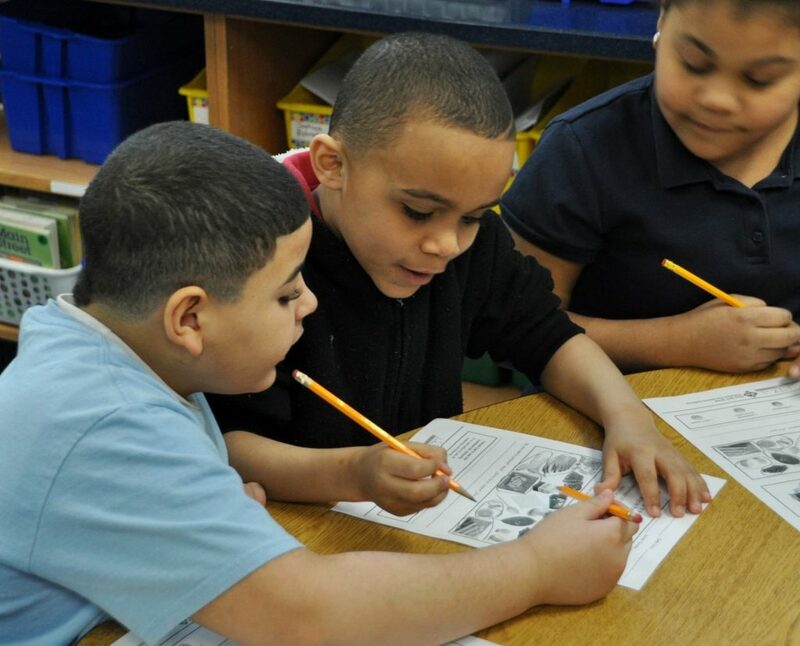 Today, 10.2 percent of Rochester third-graders are reading at grade level. Kids can’t learn if they’re not in school. 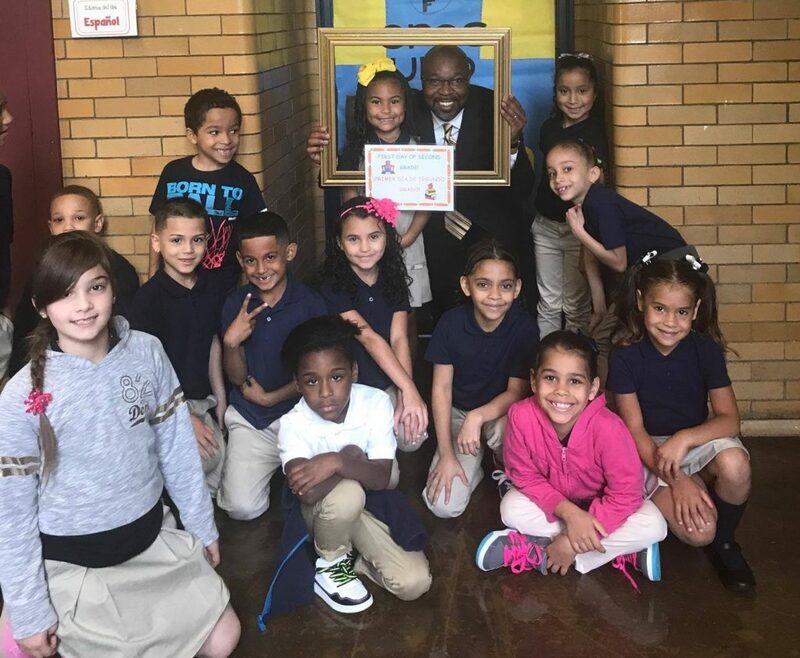 In the 2013-14 school year, fighting chronic absenteeism among children in kindergarten through third grade became a first step in a citywide effort to improve early grade reading in the Rochester Public School District. Many factors can contribute to a child’s chronic absenteeism. By visiting the homes of chronically absent children, ROC the Future identified the causes for absenteeism and helped families find solutions. Cold, snow and ice proved to be strong deterrents for families and children. Cold Can’t Stop Us is a multifaceted, communitywide campaign to help families get their kids to school on the coldest, snowiest days of winter. Eight of 10 target schools saw improvement in attendance in at least one grade level during the first two weeks of this winter’s campaign. Incentives and reminders encourage parents and children to make school attendance a priority. Billboards remind parents of the importance of getting to school, and incentives give students extra reasons to come to class.